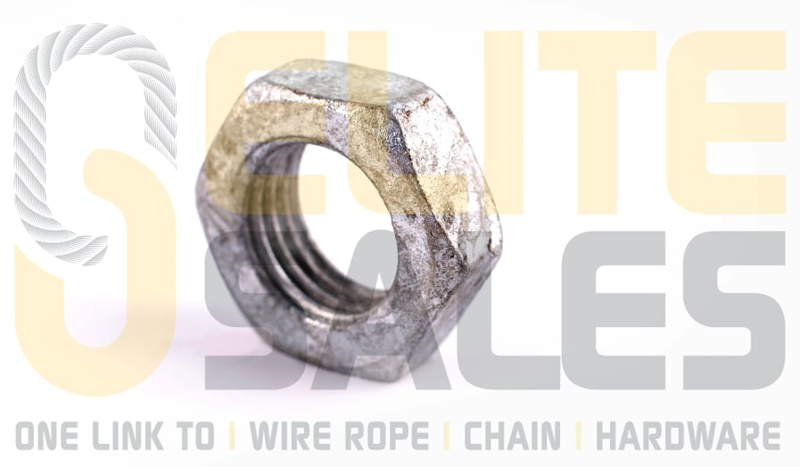 Hot Galvanized Locknuts (Jam Nuts) - Elite Sales Inc. 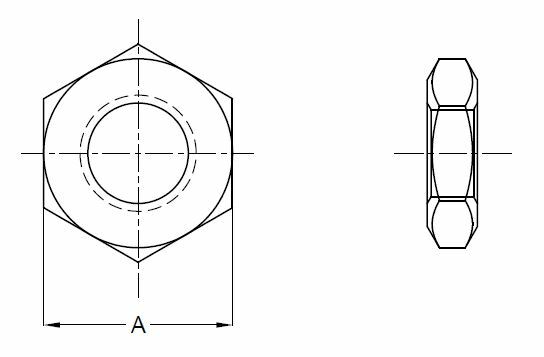 Size (in) NC Threads Per Inch Width Across Flat (A) in Inches Weight Per Piece in LBS. Part No.